Australia will submit their bid on Friday and will join New Zealand, France, Portugal, England and Wales on the nations, who have expressed their interest to host the tournament with the successful applicant to be announced in November by World Rugby. 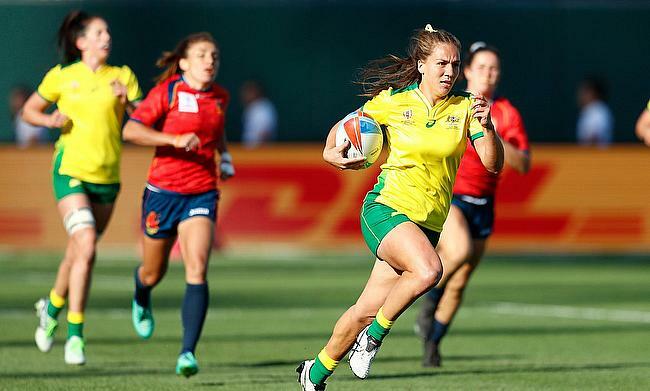 Rugby Australia chief Raelene Castle also expected New Zealand to contest in the bid considering the tournament was never hosted in the Southern Hemisphere since 1991. The New South Wales state government has pledged A$5 million towards the hosting of the tournament if the bid proves successful. Castle feels both New South Wales and Australia have an excellent track of hosting major sports events which will put them one of the strong contenders. The games would be played at Maitland No.1 Sportsground and Newcastle Sportsground No.2 with the final set to be hosted at Newcastle's McDonald Jones Stadium.